Danone is a leading global food company built on 4 business lines: Essential Dairy and Plant-Based Products, Early Life Nutrition, Waters and Medical Nutrition. 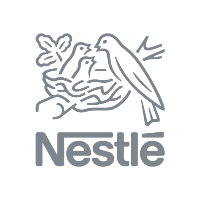 Through its mission and dual commitment to business success and social progress, the company aims to build a healthier future, for all its stakeholders-its more than 100,000 employees, consumers, customers, suppliers, shareholders and all the communities with which it engages. 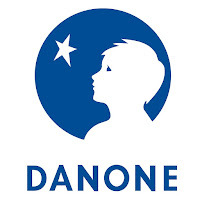 With products present in 130 markets, Danone's brand portfolio includes both international brands (Activia, Actimel, Alpro, Danette, Danonino, Danio, evian, Volvic, Nutrilon/Aptamil, Nutricia) and local brands (Aqua, Dumex, Blédina,Cow & Gate etc..).